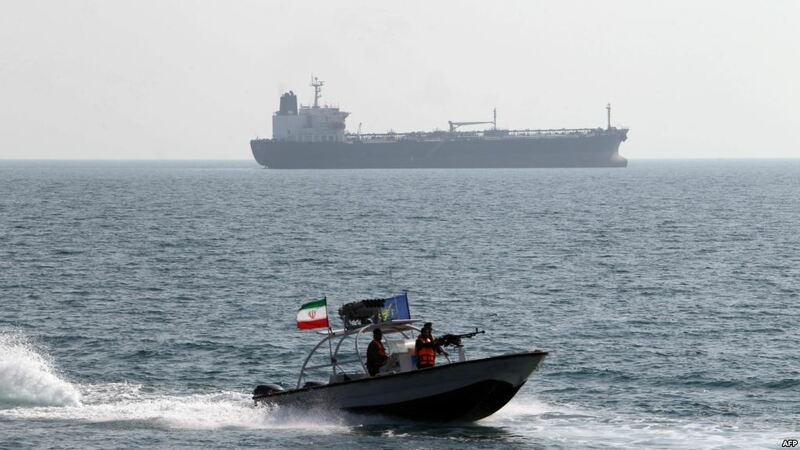 The Treasury’s Office of Foreign Assets Control said on November 20 that Russia facilitated the delivery of Iranian oil to Syria, and that a variety of mechanisms were used in an attempt to conceal the shipments and payments. “Today we are acting against a complex scheme Iran and Russia have used to bolster the Assad regime and generate funds for Iranian malign activity,” Treasury Secretary Steven Mnuchin said in a statement. Those added to the U.S. list of sanctioned entities and persons include Syrian national Mohammad Amer Alchwiki and his Russia-based company, Global Vision Group, Russia’s state-owned company Promsyrioimport, and its deputy director, Andrei Dogayev, who is a Russian citizen, the Treasury said. The other targets are Iran’s Tadbir Kish Medical and Pharmaceutical Company, Iranian nationals Rasoul Sajjad and Hossein Yaghoubi Miab, Syrian national Hajji Abd al-Nasir, and Lebanon national Muhammad Qasim al-Bazzal.